World Science Festival 2015 culminates in Washington Square Park on Sunday, May 31. Washington Square Park (WSP) Eco Projects is collaborating with SciStarter to log the nature observations people make in the park on May 31. 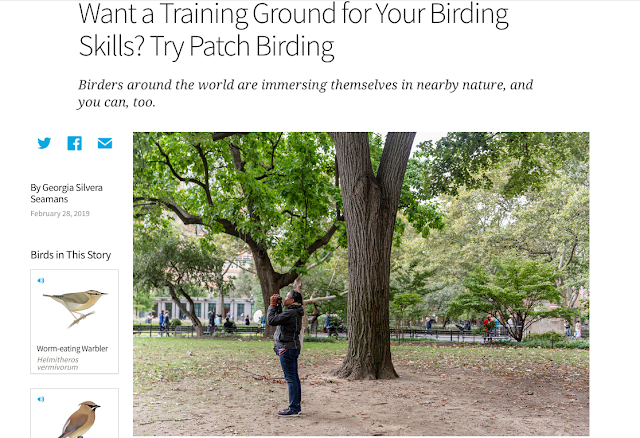 SciStarter has formally partnered with Discover Magazine and the Science Cheerleaders to help park visitors observe and share wildlife sightings with researchers. SciStarter was founded by Darlene Cavalier and is a platform to "find, join, and contribute to science through recreational activities and citizen science research projects." To jumpstart your citizen science foray into the park, download the WSP Nature Finds map. We've marked the locations of six iconic, unusual, and common trees, popular places to see pigeons and squirrels, and a spot to look up to see the red-tailed hawk nest. One location that's not on the map is the spot where we observed the Cecropia moth. Look at the base of the fence posts near the crabapple tree growing across from the "big-kid" playground. Then use the WSP Nature Finds data collection tool on SciStarter to record your tree and wildlife sightings. Share your photos throughout the day on May 31 with #wspnaturefinds, #scistarter and #WSF15. Tag @wspecoprojects, too! You can chat with WSP Eco Projects about the Eco Map and future eco-learning events at the SciStarter table on the Main Stage (Garibladi Plaza) at 1:30 p.m. on May 31.